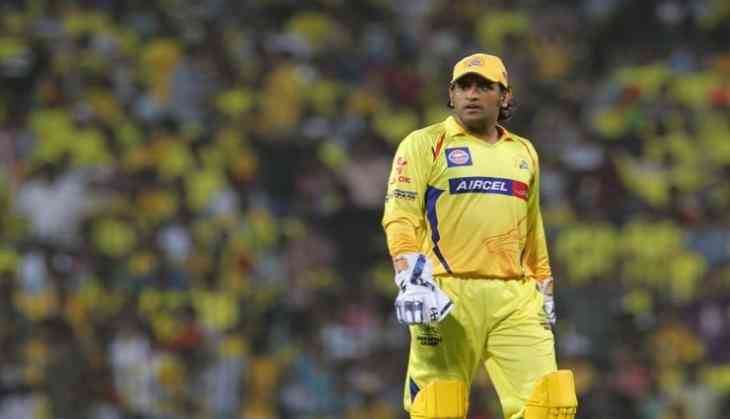 Dhoni's Chennai Super Kings were defeated by the Delhi Daredevils in a surprise to everybody. While CSK have already qualified for the playoffs and don't have much to worry about on that front. The way CSK skipper came after the defeat showed why he is amongst the best of the captains in the world of cricket. Dhoni is the man for whom there is a value assigned to each and every match and he takes every loss very seriously yet with a positive approach. CSK skipper came up with the shortcomings he considered his team had with them. He was particularly critical of the death bowling performance of the team. "They need to be mentally ready for this than physically. I think apart from that, we are doing well. If we get our death bowling sorted out, it will be very good. Still, have one more game and then into the eliminators (playoffs), so let's see. (On death bowling worries) We'll try to manage it, that's what the reality is," Said Dhoni after the game. "Keep strengthening what your strengths are, at the same time also strengthen your weaknesses. We also want to improve in certain areas," he added. Despite the loss, CSK would continue their journey to the playoffs and would enter the playoffs for a record 9th time. CSK happen to be the only team in the history of the IPL to have made it to the playoffs in all the seasons and they have kept up the position this season as well. "I think the wicket slightly got more difficult in the second half. I think it was evident, nobody was middling it well in our innings," Dhoni said.